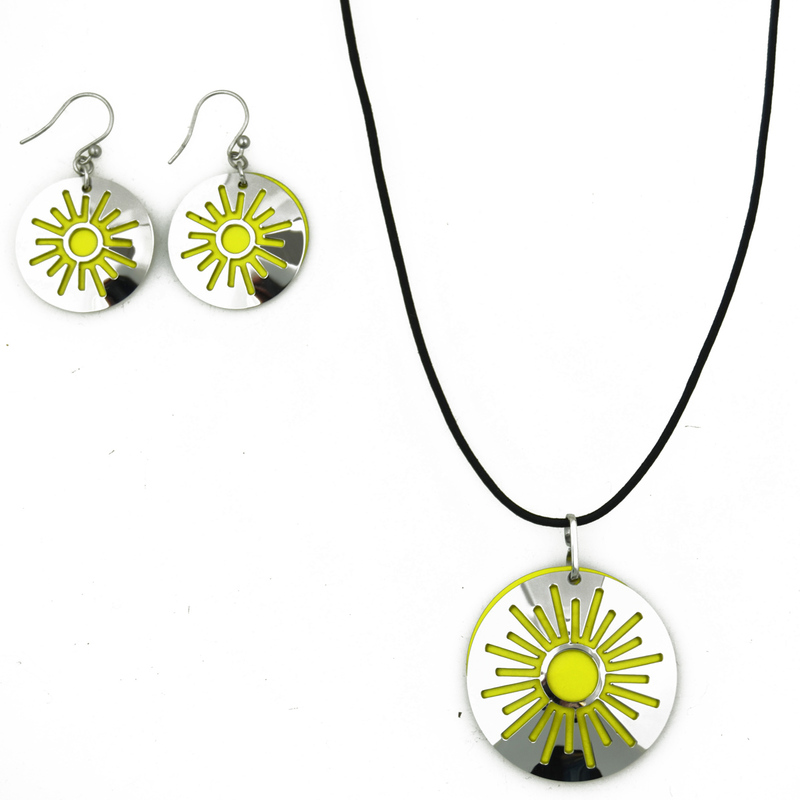 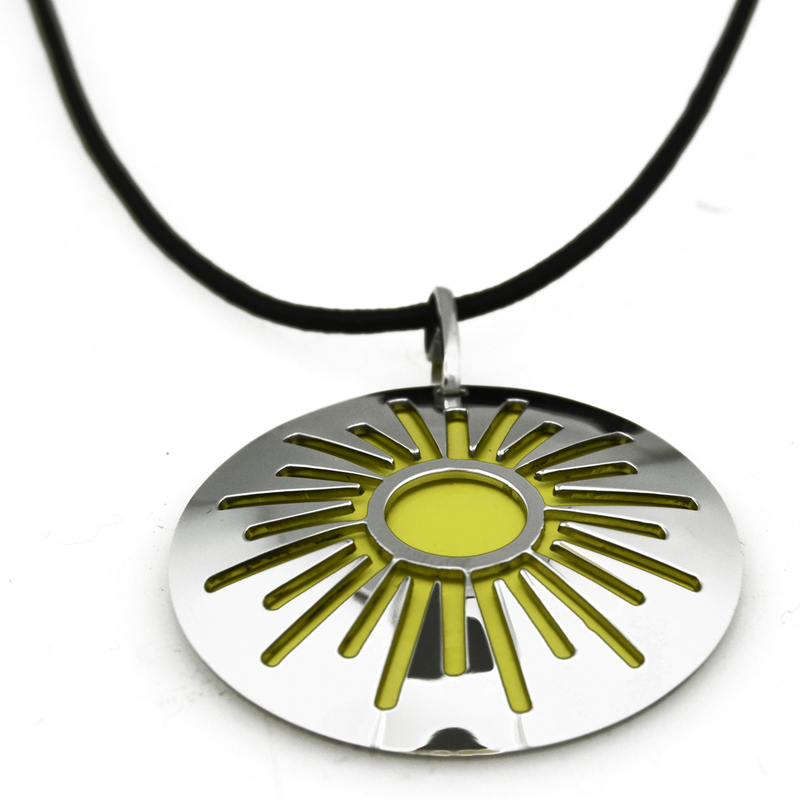 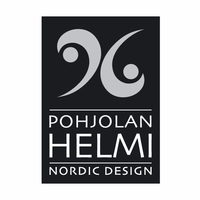 More about Pohjolan Helmi Yellow Sun Necklace Finnish-based Pohjolan Helmi’s know-how comes from a ten-year goldsmith family entrepreneurship. 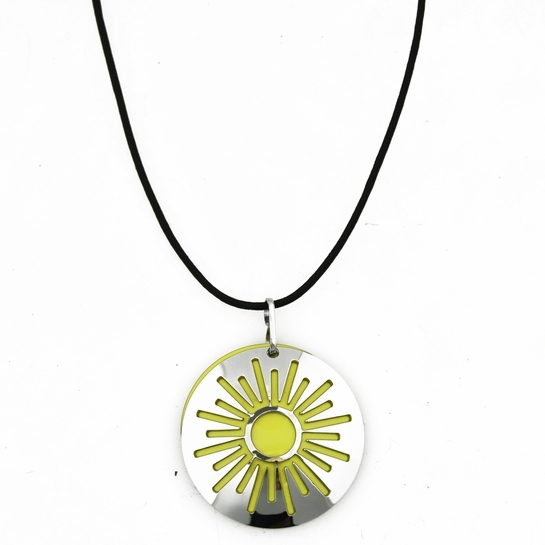 Timeless design, quality products and hand-crafted finishes make each object a unique piece of wearable art. 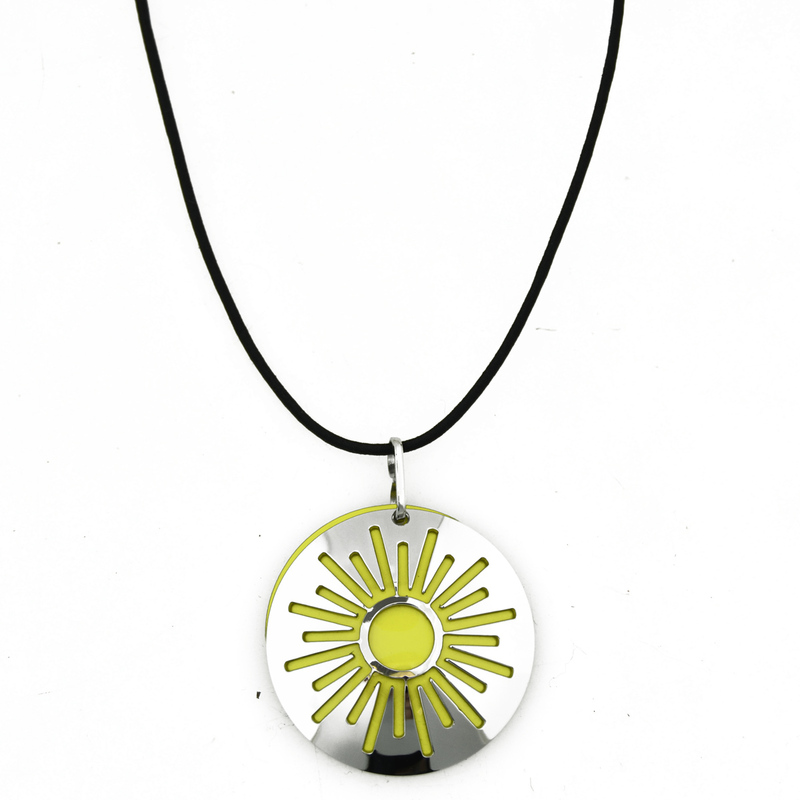 The Pohjolan Helmi Yellow Sun Necklace is perfect for Summer and brings a bright and fun color scheme to your wardrobe.